KonaKart provides unparalleled price / performance, allowing you to maximize your margins. KonaKart embraces open standards, uses open source packages and works with a variety of different databases, thus, allowing you to reduce staffing costs and to easily find qualified people. KonaKart contains APIs, giving you the flexibility to extensively customize our standard application. KonaKart contains a SOAP Web Service interface. This standard technology based on XML, is widely used for integrating applications, making KonaKart very “integration friendly”. The APIs are also supplied through RMI (Enterprise Only) and JSON. If you think that KonaKart can work for you, please contact us for further details. “Enterprise Implementation Partners” are typically large IT Consultancies with significant resources for tackling large KonaKart projects. Founded in 1994, Lagan Technologies is the global leader in G2C (government to citizen) technology. Its solutions enable governments and citizens to communicate online, on the phone and on the move. Lagan is part of KANA (which is part of Verint) and operates in both North America and the UK, with its European headquarters located in Northern Ireland. Lagan is a fully-accredited ISO9001 company. Since 1997 Cards & Systems have been translating company wishes into digital applications including web shops, classic loyalty cards or loyalty apps. They have created multiple KonaKart sites including the hugely successful dm drogerie markt store. 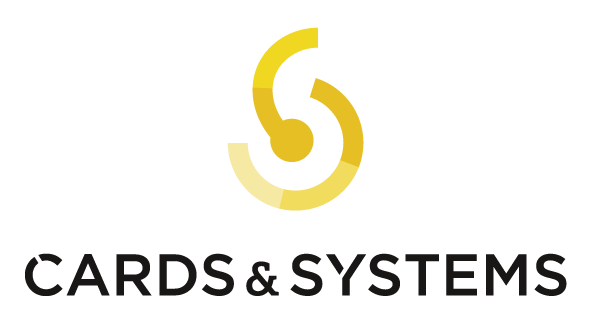 Cards & Systems can support any company in the D-A-CH or CEE Regions. RAYPOINT is an IT Consultancy company based near Bilbao in Northern Spain. They have excellent experience in working with multinational companies and large organizations both nationally and internationally, identifying areas of improvement to take advantage of rapid technological advancement. 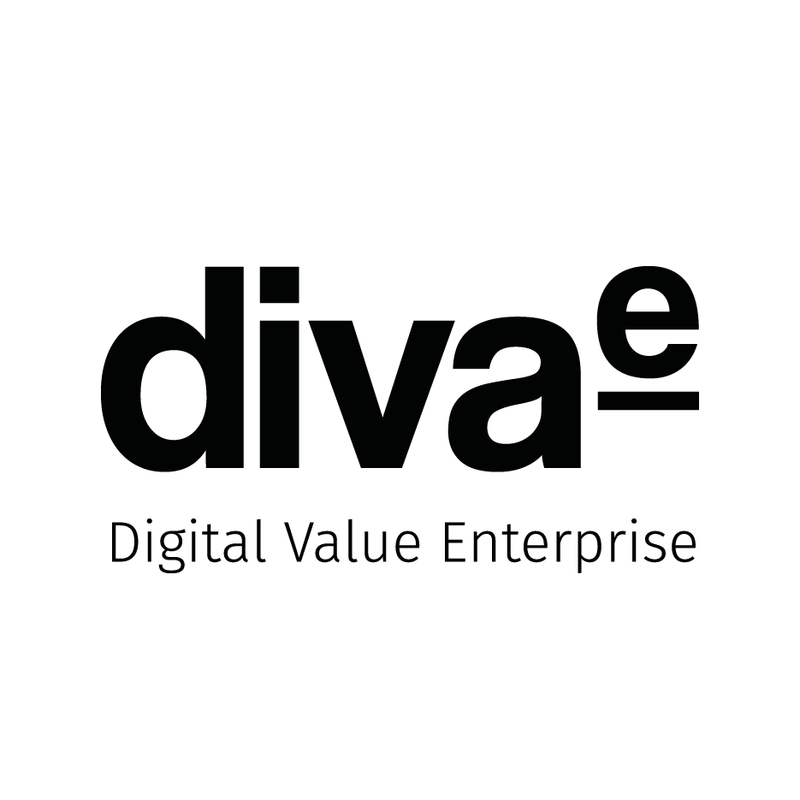 diva-e Digital Value Enterprise GmbH supports enterprises in a holistic manner along the entire digital value-added chain. From e-commerce via content and digital marketing services to retail expertise – all essential e-business disciplines are connected under one roof. diva-e is located in 9 cities all over Germany with its headquarters in Berlin and realizes projects all over the DACH-region. Since 1999, German solution provider Satzmedia advises its customers on a strategic and operational level about optimizing their activities and processes with individual and flexible solutions. As a full service agency with around 30 employees, Satzmedia is a partner for its clients from the first idea through the concept phase until the go-live – and preferably even after. Satzmedia’s portfolio is focused on e-commerce solutions and online shops as well as product and content management systems for companies in different industries. Sedona is a French IT services company based in Paris, specializing in the implementation of portals (Internet, Intranet, Extranet, CMS…) . “Implementation Partners” are typically, but not always, small IT Consultancies best-suited to smaller KonaKart implementations. 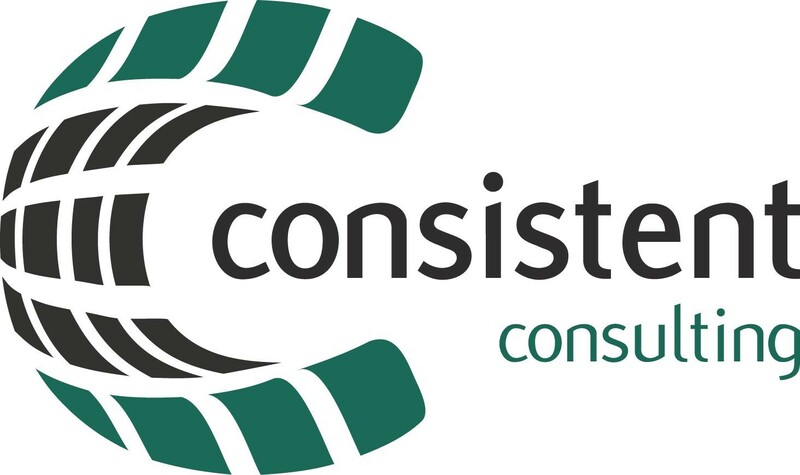 Consistent is a specialized consulting company based in Mexico. They have experience with integrating KonaKart with Liferay and have built some innovative add-ons for voice-controlled eCommerce. Matera is a leading Brazilian IT service provider with clients around the globe. They are highly-skilled in java systems development and maintenance with a flair for designing eye-catching web stores such as Fujiarte and Votorantim Bank. Their “MATERA e-Commerce” solution is based on KonaKart. Interactive Solutions is an internet software house and creative design studio headquartered in Poznan, Poland specializing in building elegant & scalable web and mobile apps, providing cost-effective nearshore outsourcing services as well as consulting in the field of cloud computing deployments. Interactive Solutions have successfully completed numerous projects for customers from the United Kingdom, USA, Germany and Poland. OptimIT is an accomplished IT Consultancy based in Zagreb with a broad and deep range of skills and expertise. OptimIT have particular strengths in architecture, development, Liferay, B2B and B2C which they can leverage to produce a turnkey KonaKart eCommerce solution to meet your requirements. OpenGOV is a modern and dynamic organization that provide professional services to both Government and Private Companies. Based in Romania with a broad range of technical capabilities (including Liferay, SOA and KonaKart) their main focus is delivering Enterprise Application Software Solutions to their growing list of clients. Illinois-based Synegen is a premiere provider of enterprise information technology and business strategy services to the Fortune 1000. Maerg is an Italian consultancy with real life eCommerce experience as they built and run the KonaKart-powered dogsitter.it store. Maerg can manage all aspects of your eCommerce needs from site building to SEO and web marketing. Cone Consulting is a “European Consulting Company” based in Italy with proven experience in developing KonaKart solutions. Cone produced the impressive award-winning Neronote store..
MultipleMedia is a Digital technology firm that designs and develops creative and innovative strategies for customers across a wide range of industries. Its services include developing strategies and business intelligence solutions, web site development, eCommerce and tailored business applications. Frodo Schering is a designer with more than 15 years of experience in the field of web- and application design. He teams up with KonaKart to create clear, functional and appealing storefront designs tailored to your brand. Global computer giant that develop a broad range of software products including Java (which is used throughout KonaKart) and an extremely popular range of database management systems which can be used with KonaKart. Red Hat: Leading provider of Linux and open source technology. TaxCloud is a free, easy-to-use sales tax calculation and remittance service for U.S. merchants and is the only solution created solely to comply with the Streamlined Sales and Use Tax Agreement (SSUTA) at a scale that supports all internet merchants. TaxCloud has been integrated with KonaKart. For more details see the online documentation. eApps are a leading java hosting services company. They have “point and click” support of KonaKart which makes it very easy to set up an on line store. If you are an ISP and host KonaKart, please let us know so that we can add you to the list.